Samoa witnessed another milestone achievement yesterday with the groundbreaking ceremony of its new South Pacific Submarine Cable Depot. The new depot, which costs US$2 million (T$5.06 million), is a joint venture between the U.S. based company, TE SubCom, and the Samoa Submarine Cable Company (S.S.C.C.). 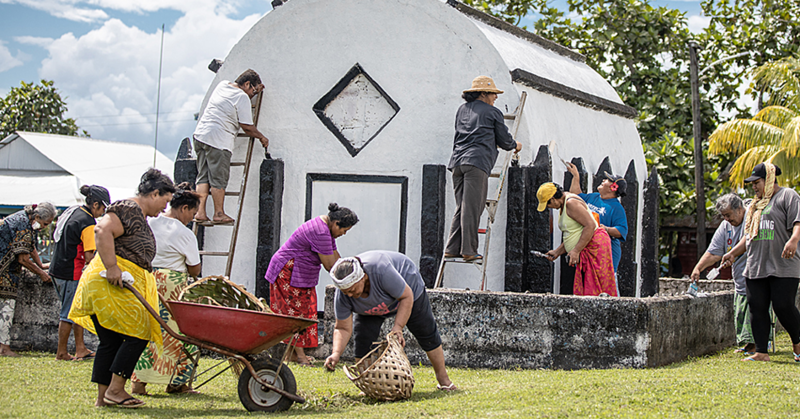 Held at the Matautu Wharf, the celebration was attended by the Prime Minister, Tuilaepa Sa’ilele Malielegaoi, Cabinet Ministers, members of the diplomatic corps and invited guests. Tuilaepa said this was a significant achievement for Samoa, especially with the Government’s plans of making Samoa the hub of telecommunications in the Pacific region. “Two weeks ago we experienced a very significant milestone, when we launched Samoa’s very own submarine cable, the Tui Samoa,” he said. 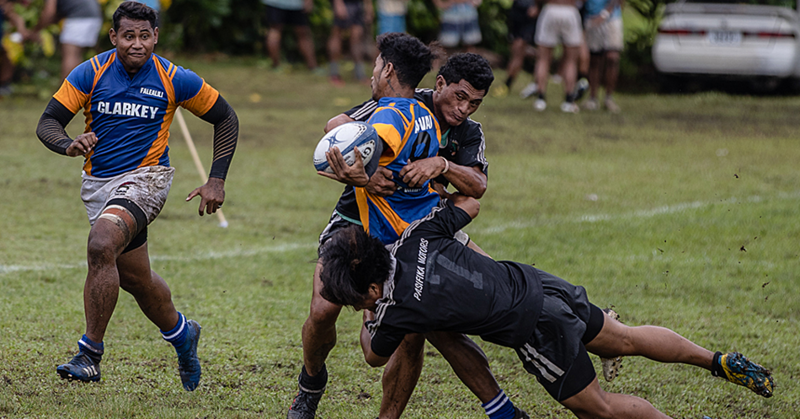 “At the time I spoke explicitly about Samoa’s aspirations to play a more proactive role to interconnect through I.T. with all the Polynesian nations within the Polynesian Leaders Group in the Pacific, especially connections through other regional submarine cables in the pipeline, most notably the Manatua cable linking Tahiti, Cook Islands, Niue and possibly Tonga to Samoa. He explained the partnership also signifies the success of the Government’s policy to encourage foreign investors to invest in Samoa. 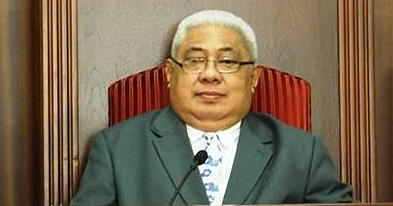 “The benefits of the Cable to Samoa include and are not limited to increased revenue for Samoa Ports Authority through port charges for a minimum of 150 berthing days per annum, the creation of jobs for Samoa staff and additional employment, the employment of Samoa’s certified engineers to undertake the submarine cable with care and maintenance activities, not to mention the significant impact on our restaurants, bars, hotels airline, taxi owners,” the Prime Minister said. Tuilaepa emphasized the need to speed up works on the Vaiusu Port to cater for future development plans because the Matautu wharf was becoming too congested. Tuilaepa thanked TE SubCom for putting their faith in Samoa and wished the S.S.C.C. the very best with the partnership. In a statement, TE SubCom Managing Director Marine Operations, James Herron said: “We’re grateful for the opportunity to add a world-class facility to our worldwide services, and are especially pleased to have found such a great regional partner in the Samoa Submarine Cable Company. TE SubCom is a pioneer in undersea communications, delivering reliable, high quality solutions to organisations with undersea communications needs. Last year, the company was awarded the South Pacific Marine Maintenance Agreement, a five-year service agreement between SubCom and 14 cable operators in the Pacific region, whereby SubCom will maintain more than 51,000km of cable that comprise 19 disparate telecommunications and power cable systems.